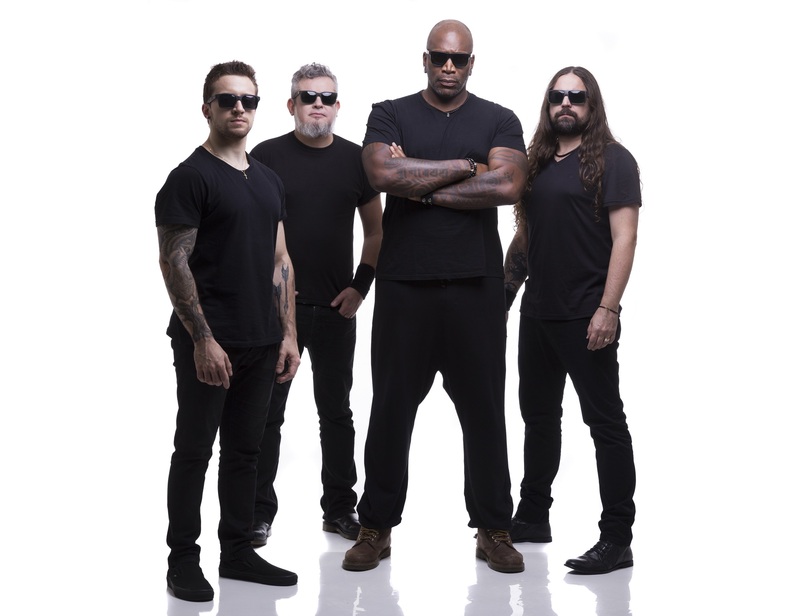 33 years and 14 studio albums later, Brazilian thrash metal legends Sepultura are in the midst of touring Machine Messiah—an album critics are lauding as a career highlight. After touring the album for over a year now, the band is eager to bring the show to Australian audiences this May. 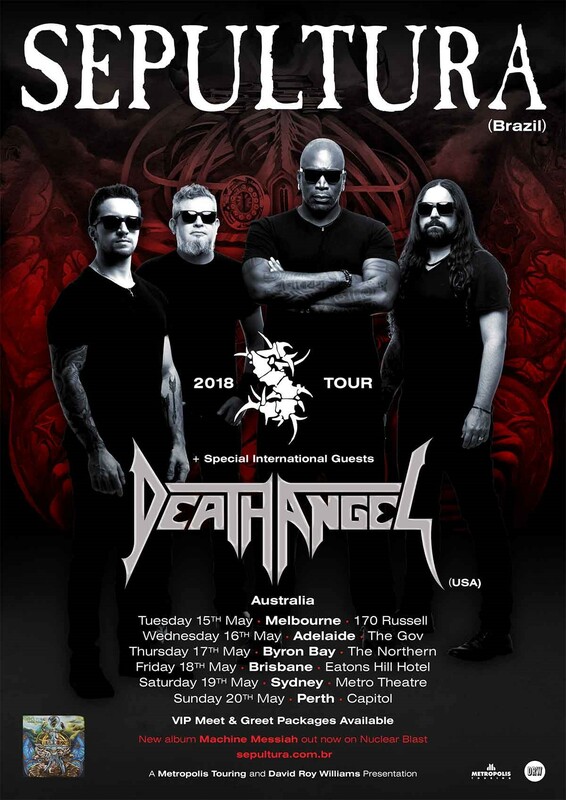 Accompanied by fellow thrash icons Death Angel, the ‘Machine Messiah Tour’ is set to be an event that Aussie metal fans won’t want to miss. We caught up with long-standing guitarist Andreas Kisser to talk about the album’s recording process, what punters can expect from the upcoming Australian tour and what Sepultura has in store for the future. TEO: You’ve been touring Machine Messiah for over a year now. How have the songs developed in this time? Andreas: We are playing a lot of the new material on the road. People are relating to [Machine Messiah], they’re recognising the new songs. It feels [like] they’ve listened to the album from start to end, grasping the concept of the album. It fits very well with our old material, but we are playing a lot of the new stuff—we really want to focus on that. The old stuff is part of who we are. It’s not that we’re trying to copy our past but it’s there. The elements are there, fast drums and heavy, aggressive vocals; Sepultura did everything. We’ve worked with acoustic instruments, violins and cellos and clean vocals. We are a more mature band now [where] we can really balance all those elements in an album. Machine Messiah has been received as one of the best albums of Sepultura’s career after a series of albums that explored more avant-garde and experimental styles of metal. Did you anticipate that it would be so successful? We always hoped for it! We had everything in place with our management and everything was very organised. We were not really dealing with all the bureaucratic stuff, like changing labels or changing members, which is the kind of stuff we did before. But not this time—everything was in place, so we felt very confident and we could really focus and put 100% of our energy on writing. I guess we had an expectation for the album, but I have to admit that the reaction was better than I expected. We built [the] album very carefully, and it’s great that people are really understanding that. What can Australian audiences expect from your upcoming shows with Death Angel? They can expect the whole history of Sepultura. We’re gonna play a lot of the stuff from the past, of course, but [mostly] a lot of the stuff from Machine Messiah. We are in one of the best moments of our career. We’re very excited to go back to Australia, and it’s going to be a very special show. We’re going to add some songs we haven’t played on the other tours, and hopefully we’re gonna have some jams with our friends, Death Angel. It’s always good to tour with friends because we can come up with some stuff that isn’t planned. 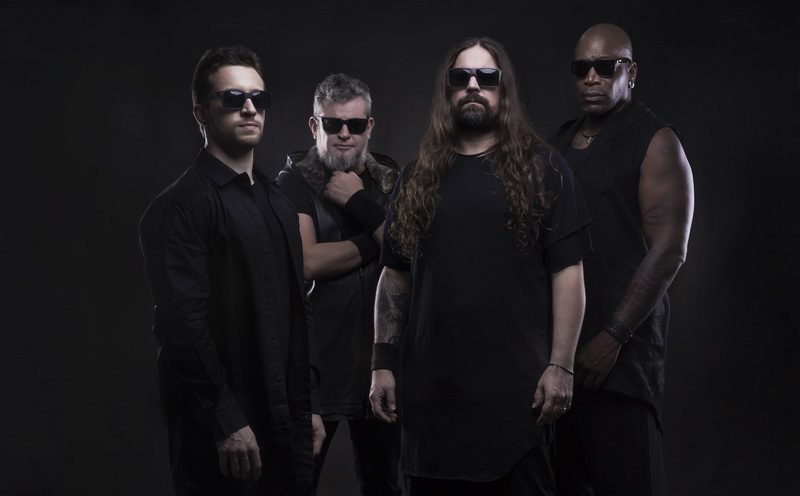 What are the plans for the future of Sepultura? This year there’s a lot of touring. We have festivals in summer in Europe and we have plans to release Sepultura Endurance [on DVD] together with a concert we did at Rock in Rio in 2017. We had a special stage with a lot of guests. There’s not a specific [release date] yet, but that’s the plan. Adelaide, Byron Bay, Brisbane and Perth tickets available via Metropolis Touring.